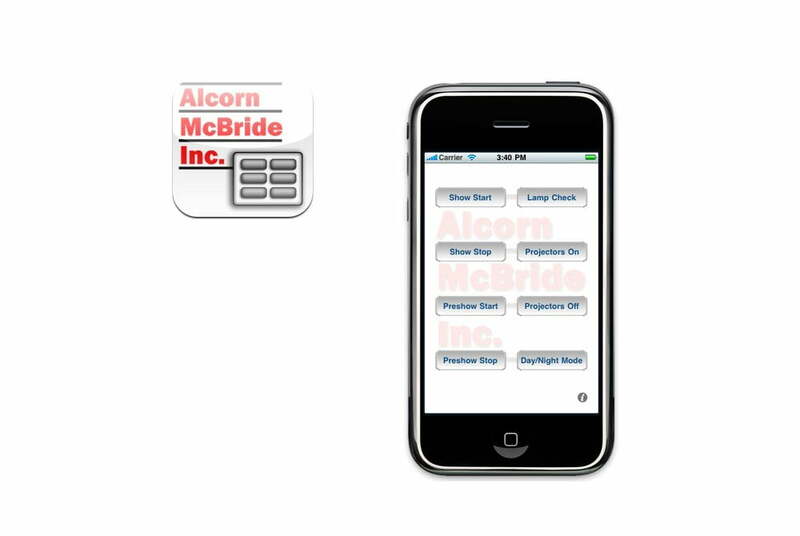 UDP Remote is a simple app that lets you program eight buttons to control Alcorn McBride show control, audio, video or lighting control products, or other devices that accept UDP commands. You can customize the label and UDP message associated with each button, and can specify the IP address and port number that messages are sent to. 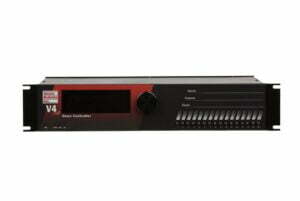 It lets you remotely trigger show control sequences for operational or maintenance purposes. For example, you can put the lighting and sound into test mode without having to go to the equipment room. 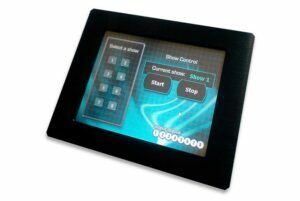 Use it to create a custom, portable maintenance control panel. You can also use UDP Remote as a simple Operator Control Console (OCC). Your host can interact with the audience and then start the show without being tied to a specific location. Your host saves time, and your guests get a better show! 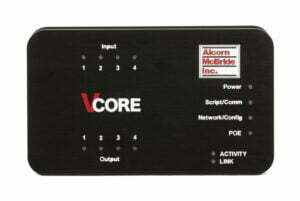 UDP Remote works particularly well with Alcorn McBride’s Pro show controllers. These embedded controllers feature an abundance of serial ports, dual Ethernet ports, linear timecode, real-time clock scheduler and a rock solid multitasking operating system. UDP Remote is available in the iTunes App Store.